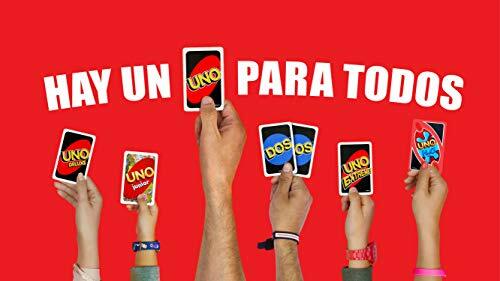 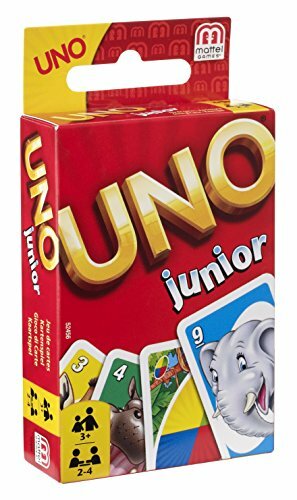 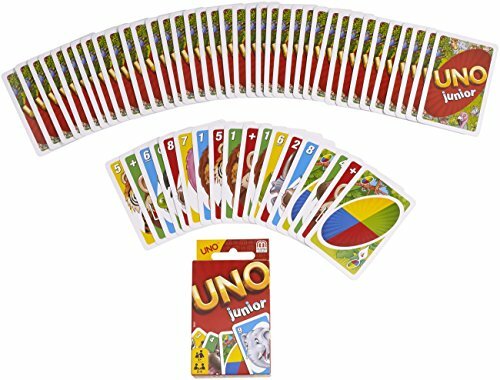 The junior version of the classic card game Uno. 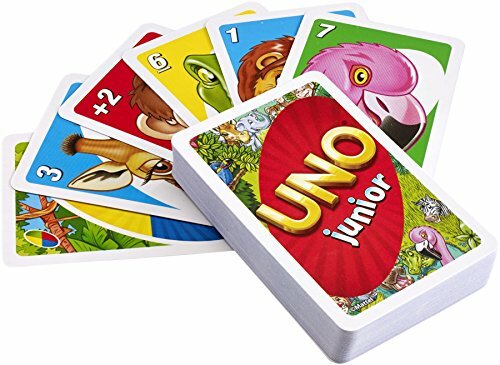 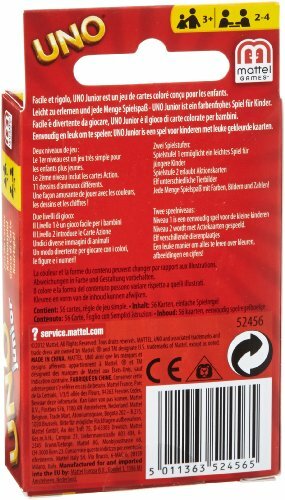 The child-sized playing cards are illustrated with brightly coloured animal motifs. 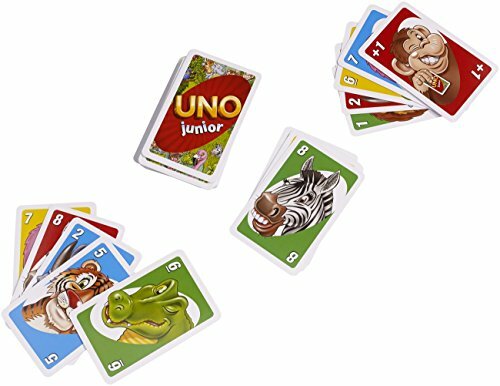 With Uno Junior your children learn to recognise their skills in a fun way using colours and numbers. 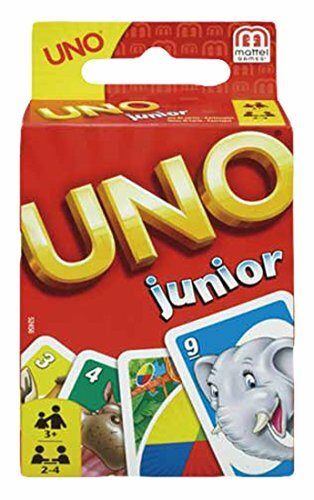 Suitable for ages three years up.